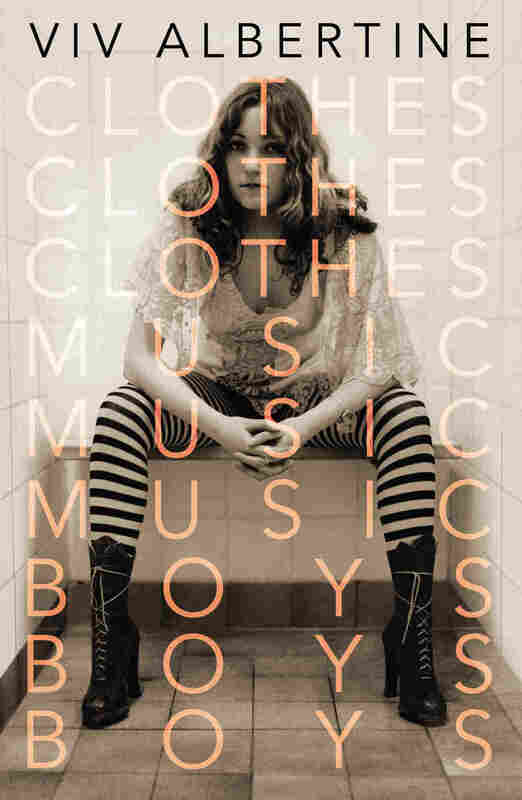 Ken Tucker's Top 9 Albums Of 2014, Plus A Book Making new sounds while staying mindful of the past is a common theme in the Fresh Air music critic's year-end list. Elizabeth Grant is better known by her stage name, Lana Del Rey. Spoon makes the kind of indie-pop music that pleases folks like me, and maybe you, who love its simultaneous sense of history and forward momentum. They Want My Soul was all sustained pleasure. Pop music on a bigger scale is the triumph of 2014. Grand, glossy music-making overtook hip-hop, country and rock — or, more accurately, found new ways to absorb them; to dominate the airwaves, the charts and our consciousness. This was, after all, the year of Pharrell's "Happy," an immediately ubiquitous tune that became an anthem for thoughtful optimism as well as the go-to music for what seemed like every light interlude in a TV sitcom. And what was even poppier than Pharrell's pop? Taylor Swift's pop, of course. This was the year Taylor Swift severed her remaining ties to country music to make her gleefully bold album 1989, which did what few albums do anymore: present itself as a carefully sequenced collection of songs designed to be listened to from first cut to last. You know, the way Sgt. Pepper's Lonely Hearts Club Band was. The opposite of bright, catchy pop is represented on a couple of other albums on my list. The assiduously ornery band Pere Ubu makes music that is at once harsh and noisy, morosely serious and playfully nimble, and I loved Carnival Of Souls. 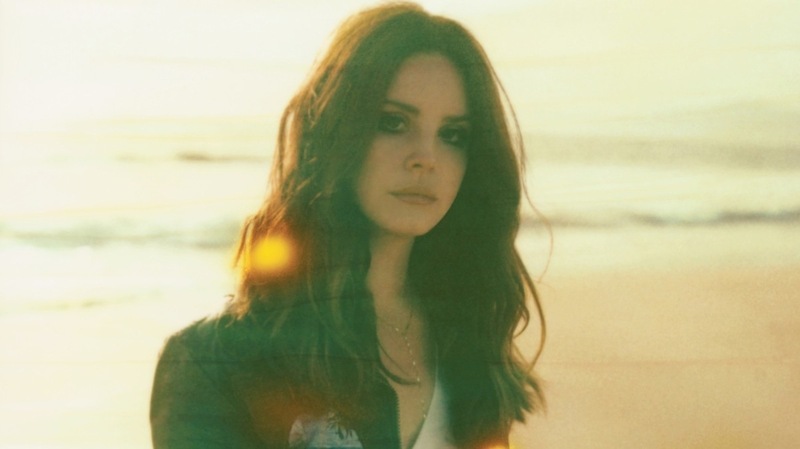 Even moodier is the music of Lana Del Rey, whom you might call the anti-Taylor Swift. On Ultraviolence, Del Rey stretches out syllables and song lengths so that every tune becomes a siren call, beckoning you toward her. No album seemed as rich and deep with complexities about family, time and geography as Rosanne Cash's The River And The Thread. It's a tour through an area of the South that has meant a lot to Cash and previous generations of her extended clan. This album operates as a prodigious feat of travel reporting, historical investigation and ways to make rock, folk, country and blues work when you're a Manhattan woman maintaining connections to your roots. It's increasingly rare that a new musician comes along who can embody an older tradition yet render a familiar form fresh, but twentysomething Benjamin Booker did it with his debut blues-rock-funk album. He was at his best when he and his guitar sounded as though he was running down a dark street, chasing after something desirable or running from something frightening. It was the kind of year in which I was as happy to hear a bright bit of boy-band punk rock like 5 Seconds Of Summer's song "She Looks So Perfect" as I was Miranda Lambert's twangy realism in a song like "Bathroom Sink." If the year's best collection of old music was the long-awaited release of Bob Dylan's The Basement Tapes Complete, Dylan's current tour suggested that he continues to make the old stuff new. And, as I consider my favorite music — and book — of the past year, making it new while being mindful of the past is the common theme, no matter how different the sounds are.